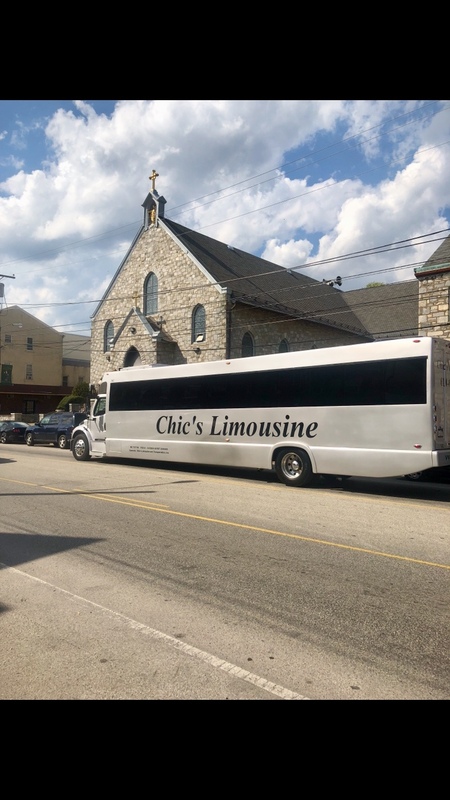 42 Passenger Party Bus - Largest in the Area! 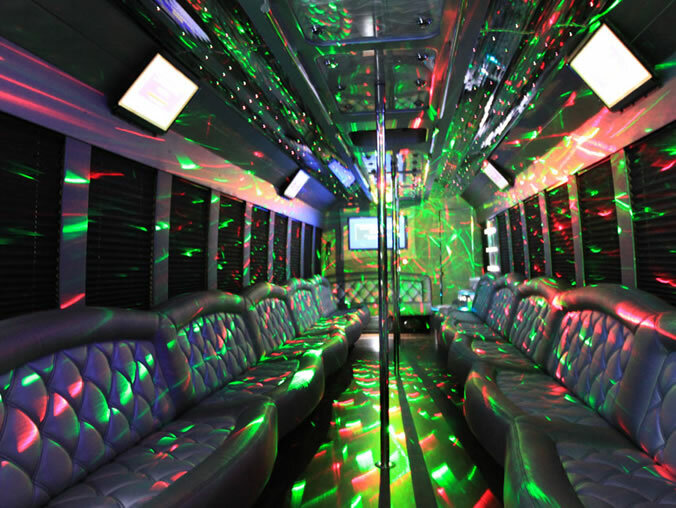 This is a Monster Party Bus! 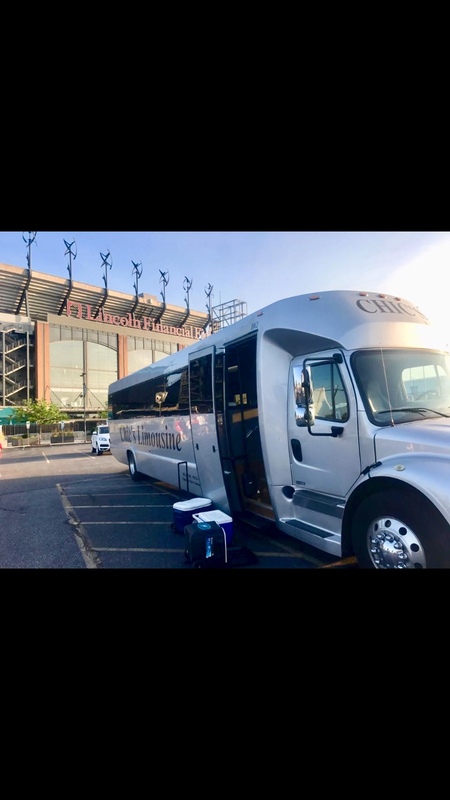 Plenty of room to party with all of your friends. 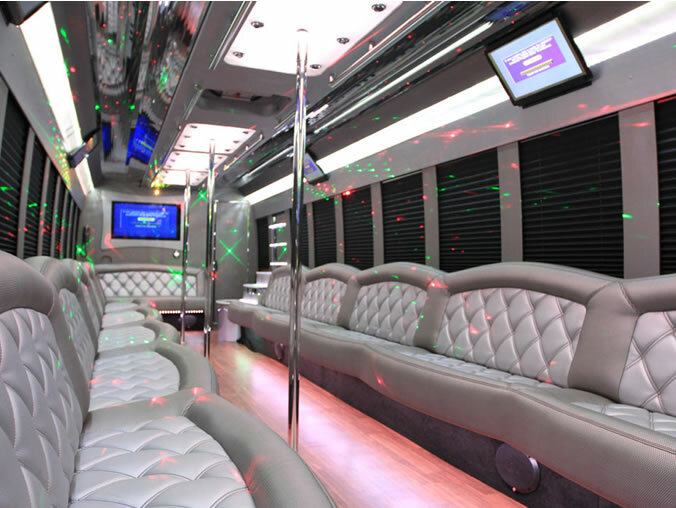 Equipped with three poles and an upgraded sound system, “that will make you want to dance the night away”. 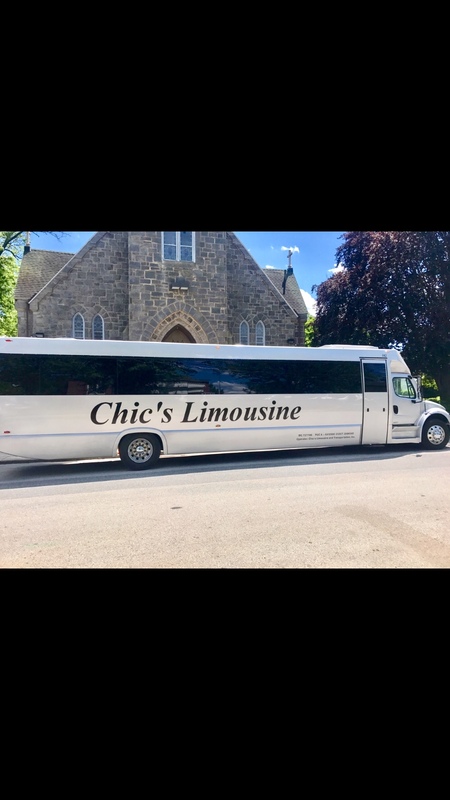 It’s like a night club on wheels! 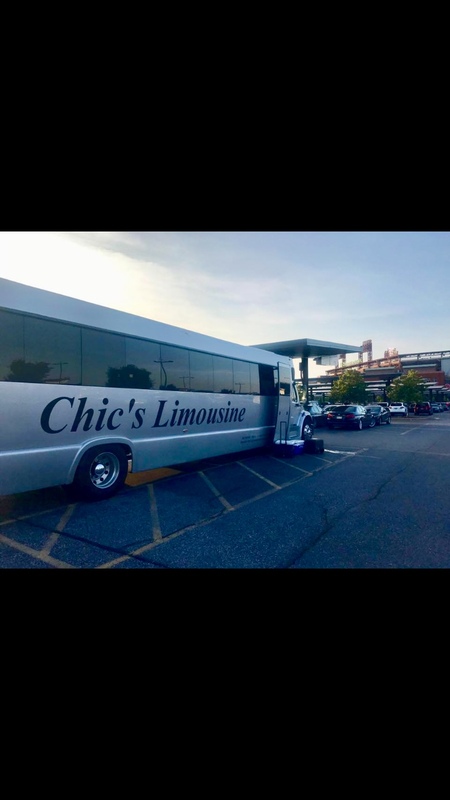 DIRECTV, watch the big game in luxury with 6 flat screens or go to the game and party before and after in this massive party bus. 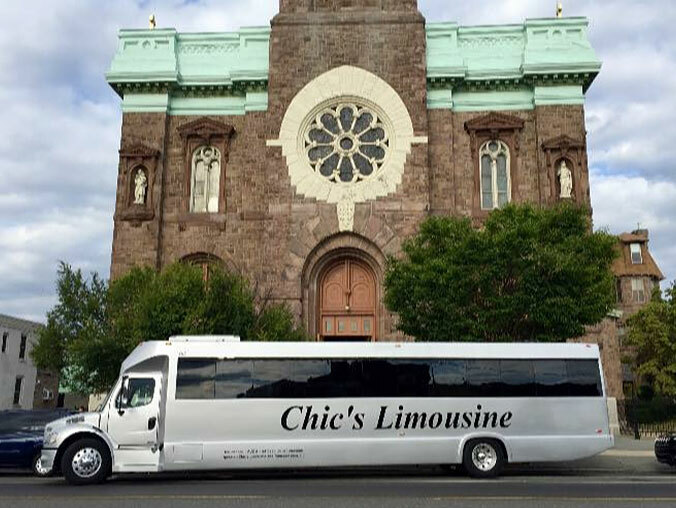 All 21 couples can begin the night and finish together in Chic’s luxuriously equipped large party bus. 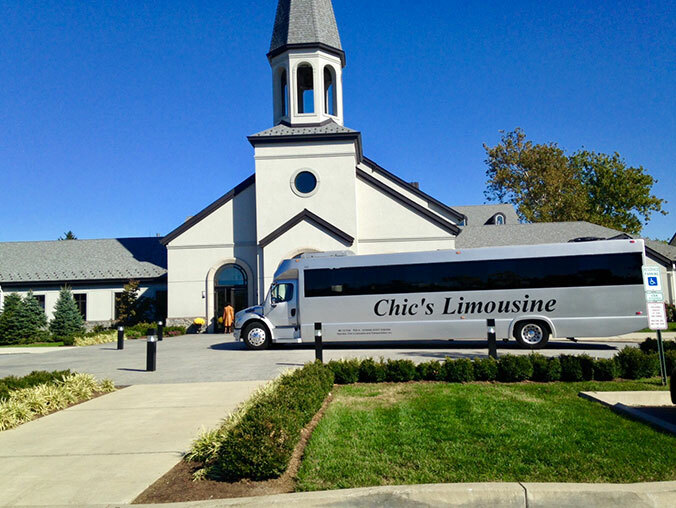 Chic’s 42 passenger party buses can transport the whole bridal party, even the largest groups in style. 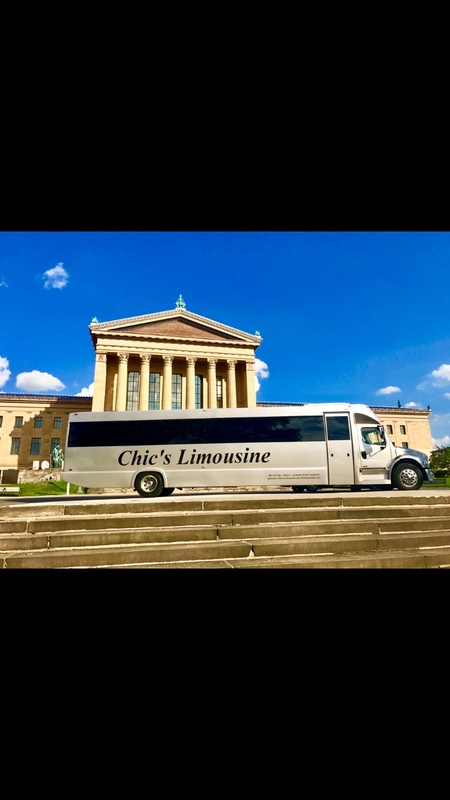 View our other bus options.